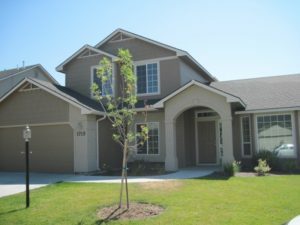 Realty Asset Management, Inc. is Boise’s premier property management company, servicing Boise and the greater Treasure Valley. 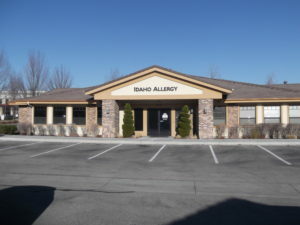 The team at Realty Asset Management, Inc. has over three decades of experience in Idaho, managing thousands of residential and commercial properties since the early 1990s. 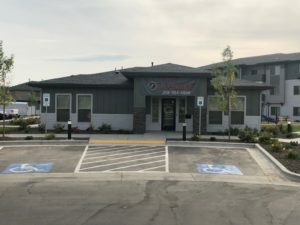 The owner of Realty Asset Management, Inc. Tricia Callies, is a Certified Property Manager (CPM), a Certified Commercial Investment Member (CCIM) and a long standing licensed Realtor, a rare combination of certifications in the valley. She not only has the experience, but also the education to provide the essential services necessary for quality property management practices. Click here to review the benefits of working with a Certified Property Manager as described by IREM (Institute of Real Estate Management). 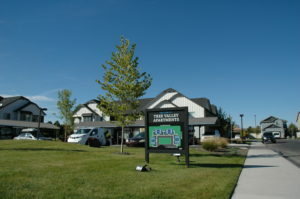 Multifamily Communities: Realty Asset Management, Inc. manages more than a dozen multifamily communities throughout the Treasure Valley. Realty Asset Management, Inc. works with newly constructed and existing communities to provide professional services for all aspects of community life. Utilizing onsite and in-house managers and on-site leasing agents, in concert with our own maintenance crew and experienced contractors, we are able to manage both the quality and costs clients and tenants expect. 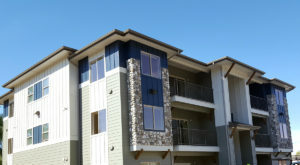 Our Multifamily team is ready serve you as a client or a tenant. 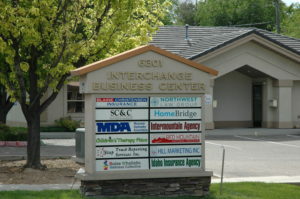 Commercial Properties: Our expert team manages, leases, and sells commercial real estate. We have two commercial agents in our office. 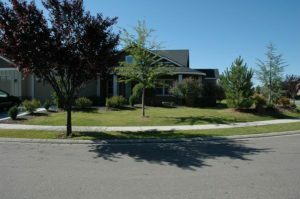 Tricia Callies, the owner of Realty Asset Management, Inc. has over 30 years of commercial and experience and has been a top agent in the Treasure Valley for decades. In 2018, Ms. Callies was named as one of the Top 100 agents by the Wall Street Journal. Our brokerage offers competitive pricing on commercial property sales and management. Constant research of the commercial market insures the highest possible revenue for any owner’s portfolio. Business Owner’s Associations (BOAs): Realty Asset Management, Inc. has managed building associations with multiple owners for over 25 years. These associations have varied from Class A office and retail space to manufacturing and industrial uses. This wide spectrum of experience allows the Owner/Investor to feel that their interests in any business subdivision managed by Realty Asset Management, Inc. will be professionally with the goal of increasing value through quality management. Single Family Homes: Self-management on rental investment properties can be stressful and take up much of an owner/investor’s personal time. Realty Asset Management, Inc. offers single-family leasing, accounting options, and the services of an experienced maintenance staff. Using industry leading marketing techniques assures that any rental property will be rented quickly and retain long term, reliable tenants. Residential Home Owners’ Association Management: Successful HOA management provides the owners in the Association with consistent compliance with the duties set forth in the HOA documentation. HOAs managed according to the bylaws, covenants, and state laws of that community are the most beneficial to the members of the HOA. Realty Asset Management, Inc. has over thirty years of experience in HOA matters and uses three legal firms to ensure all its actions are performed in accordance with the most current legal requirements. Realty Asset Management, Inc. will satisfy each Home Owners’ Association in any location. 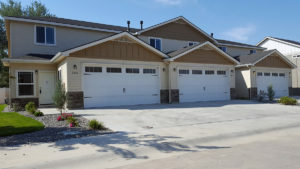 Duplexes, Triplexes and Fourplexes: Similar to other multifamily units, duplexes, triplexes and fourplexes are a smaller scale community with all the same challenges of large apartment complexes. Realty Asset Management, Inc. currently manages hundreds of these types of properties. We offer the same services on these smaller properties as we do on the larger: in-house booking, maintenance, leasing and contracting. 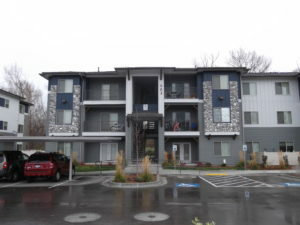 Sales and acquisition services are provided by Tricia Callies, the leader in the multifamily market in the Treasure Valley. Contact us today for more information regarding tenancy, potential and current ownership or desired management options. Our friendly and knowledgeable staff is ready to help any questions you may have. Realty Asset Management, Inc., appreciates and values your opinion! If you are a current client or tenant, please fill out the feedback form and help us make your experience better.